Today’s “Passive Market” is causing employers to move to aggressive hiring. 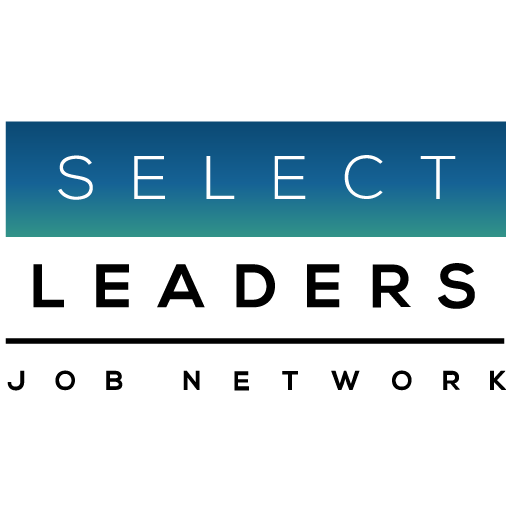 As they wait for your resume to come to them, many employers are adding ‘SelectLeaders Resume Search’ to their toolbox, which means your software expertise and skillsets need to be featured in your resume, also make sure the box is checked to make your resume available to employers. Countercyclically, several job postings request very specific skills and experience. About a month before JLL acquired ValuD Consulting, a leading provider of IBM software integration and consulting services, in October 2018, we received our first request for a Tririga Analyst. I looked for any job postings on the Mass Job Boards for a Tririga Analyst, and there were none, but then I searched our proprietary database of over 300,000 professional real estate resumes from all sectors, all functions, all levels of experience. ‘Resume Search’ provided a good number of resumes listing Tririga experience. For every way to hire, there is a season.